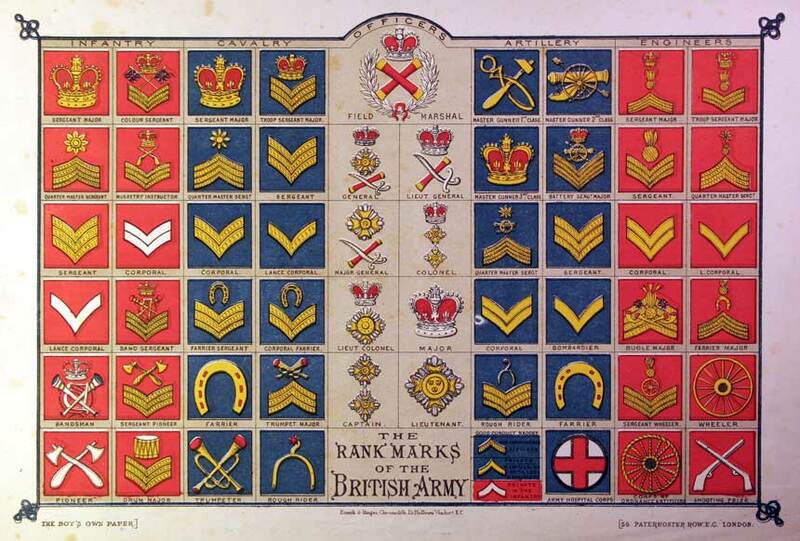 Illustration from "The Boy's Own Paper" showing The Rank Marks of the British Army. The date is circa 1890 to 1902. Lieutenant is shown by one pip and captain by two pips. 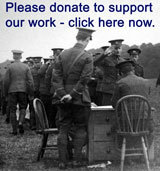 In 1902 a Captain's rank changed to three pips.